Miami’s Brightline inter-city fast rail service is growing like a tech startup. 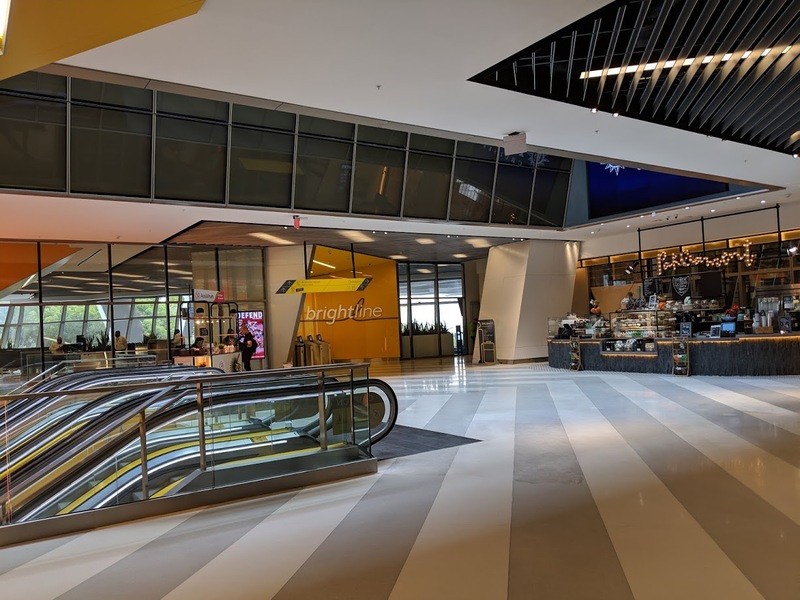 In a report to investors, Brightline said it carried a total of 98,076 passengers during the month of December, an increase of 22 percent compared to November. Excluding holiday season event trains in November and December, ridership increased around five percent month over month. Revenue was up 47% from November to December, thanks to growth in both fares and ancillary revenue. Total revenue for the month was $2.2 million. For the year 2018, Brightline carried 579,000 passengers. The service was not fully operational for half of the year, with Fort Lauderdale-West Palm Beach opening January 13 2018 and the Miami station opening May 19, 2018. Never, you got Brightline instead of Coastal Link. TriRail will be routing some of their existing trains to the Brightline terminal. That will happen. Coastal Link is a separate issue. Go Brightline! Wes is the new Henry. Remember when this was all a big conspiracy to double-track the FEC for freight? BL burns millions every month and will never make profits. Real estate and freight subsidize BL. I Know people like you hate the truth. News reports imply Richard Branson’s minority stake is in the railroad only, no mention of associated real estate. He invested in order to turn a profit. Without knowing your track record, I’m gonna go with his expertise over yours. It is noted that excluding holiday-specific trains the numbers are still up ~5% month over month. Less impressive, but still solid if that trajectory continues. And all the holiday riders that may have been first timers now know that this as an option, hopefully coming back for more rides in the future. So, it’s losing $26.9 million this quarter instead of $27 million.